Cenk Tezcan works as Associate Manager of FSM Group’s Finance brand, James Woodman, in Amsterdam. James Woodman is a recruitment consultancy specialised in matching the best financial talents available with a variety of positions within the fiduciary, accounting, controlling, audit and banking/insurance sectors. You can find James Woodman’s offices in 6 locations, including Amsterdam, Antwerp, Brussels, Ghent, Luxembourg and Frankfurt. Having started as a Recruitment Consultant at FSM Group in August of 2015, Cenk has been in the company for 4 years; spending 1 year 3 months of that time as Associate Manager. Since Cenk joined FSM Group, he has always worked on Finance profiles within the sector of Controlling. Each of our consultants at FSM Group specialises in a specific market in order to become an expert within that sector and to best serve clients and candidates. Cenk thoroughly enjoys the job and all that comes with it. He is constantly on the lookout for his next challenge to tackle. 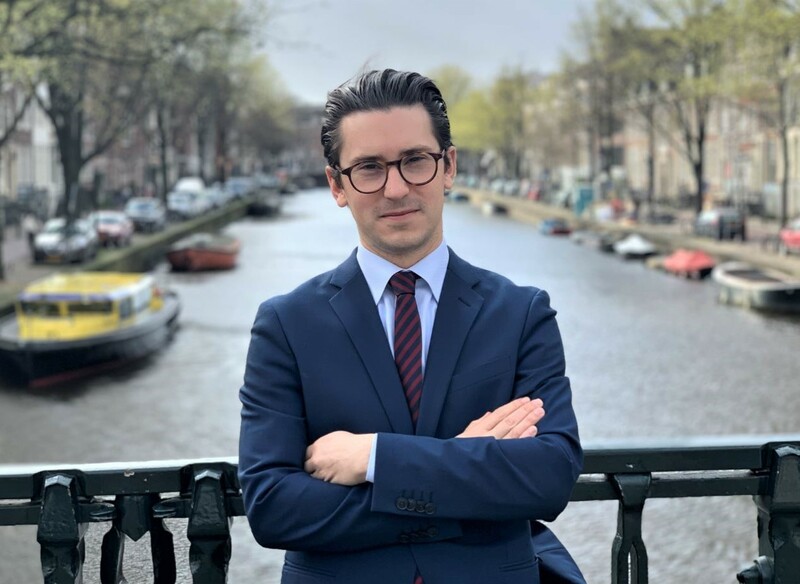 At the moment, besides his focus on matching suitable candidates to the open job positions he is tasked with, Cenk is fully committed to ensuring that his consultants in Amsterdam have the best environment to learn and grow. Our consultants at FSM Group are given many opportunities to evolve and pave their own way within the company. Cenk is no stranger to starting from scratch, as he started the James Woodman Ghent office in 2016, and started the office in Amsterdam at the beginning of 2018. If you think you could be an added value to FSM Group, apply now to become a recruitment consultant for one of our 4 sub brands. What are the next steps for Cenk and the James Woodman brand? Having expanded into Rotterdam last year with our Engineering recruitment brand, Fuse Engineering, New York is on the radar for James Woodman in 2019. With Cenk’s entrepreneurial spirit, it is easy to understand why he can see challenges as opportunities at all times - and from his experience, being brave enough to take risks pays off!